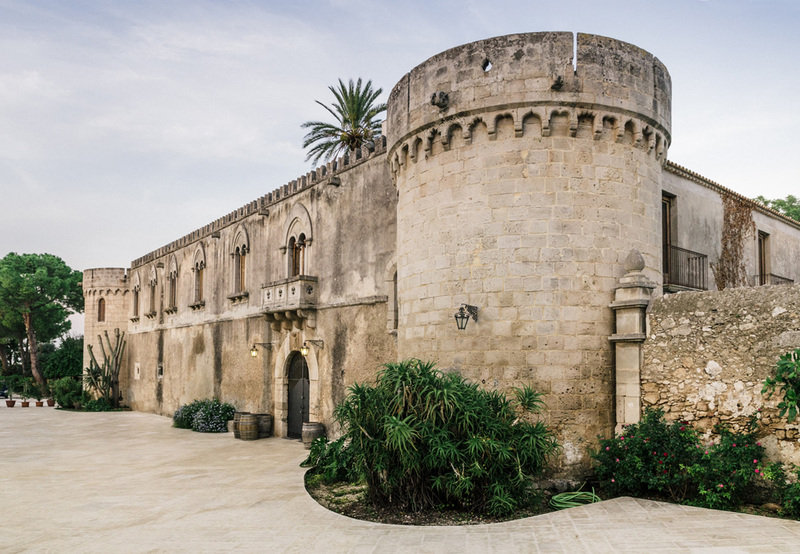 The works involved the interior of a well-known architectural ensemble in Siracusa, of which the most notable building is the Castle, mentioned in 1240AD in a letter from Emperor Federico II. 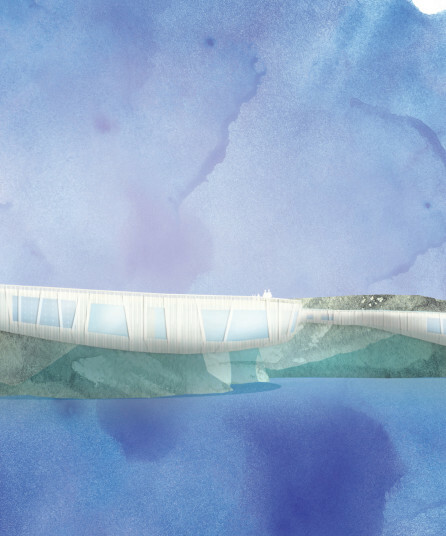 The other satellite buildings around the Castle fulfilled various functions related to its operation and enabled the development of rich agriculture throughout the Castle’s extensive area of influence. 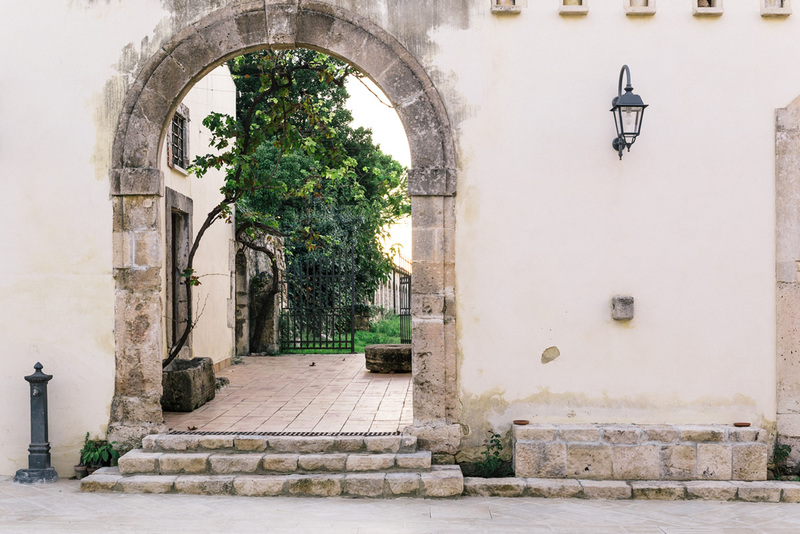 It’s believed that at the height of its splendour, along with the landowning family the building complex housed approximately a hundred people, who lived mainly in the romitorio (to the north) and in blocks to the south-east. 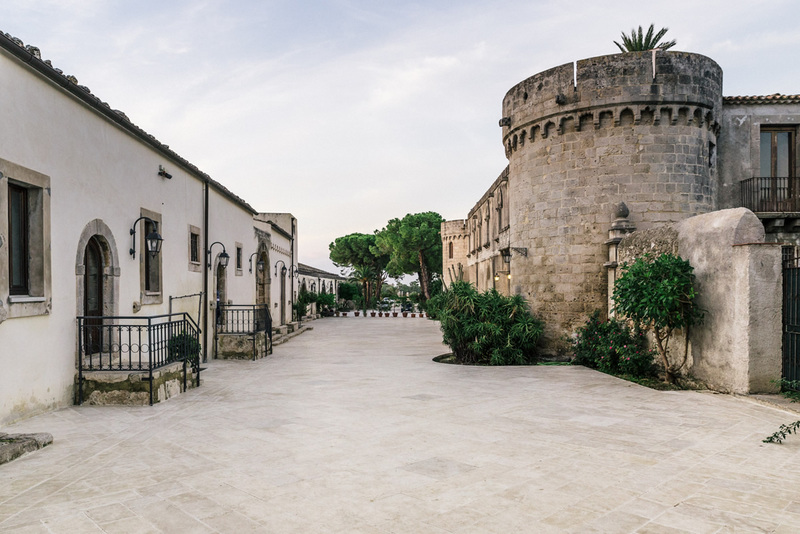 On the part of the courtyard which is the subject of the project stands the Castle and a block containing the old mill and wine-making warehouses, which today’s owner has managed to rebuild and is now making “Moscato di Siracusa DOC” from old vines found on site. 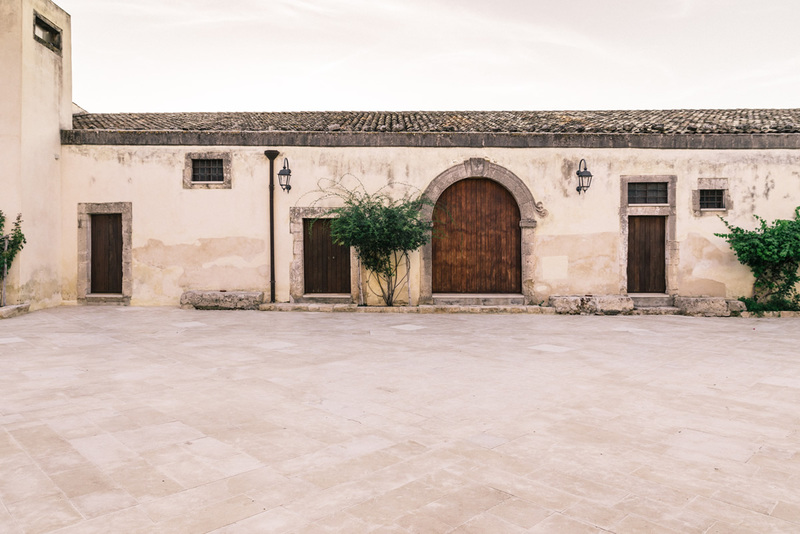 This courtyard had a gravel surface which, while pleasing to the eye because of its varied shapes, sizes and colours, was poorly suited to the needs of a growing agri-business. 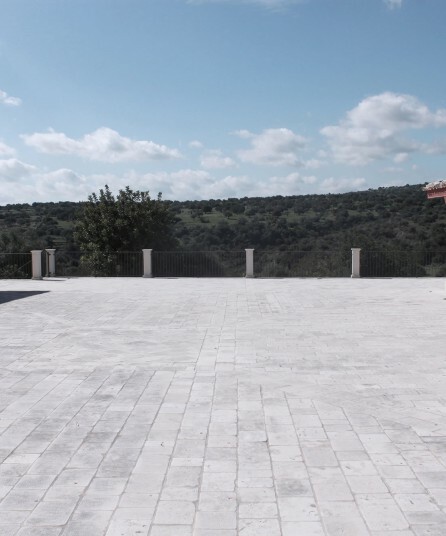 There being no historical evidence of any previous paving it was decided to restore the quality of the space in a new way which takes reference from traditional paving in the locality: slab paving using “Hyblaean limestone” (Modica stone), with a tumbled appearance to the surface. 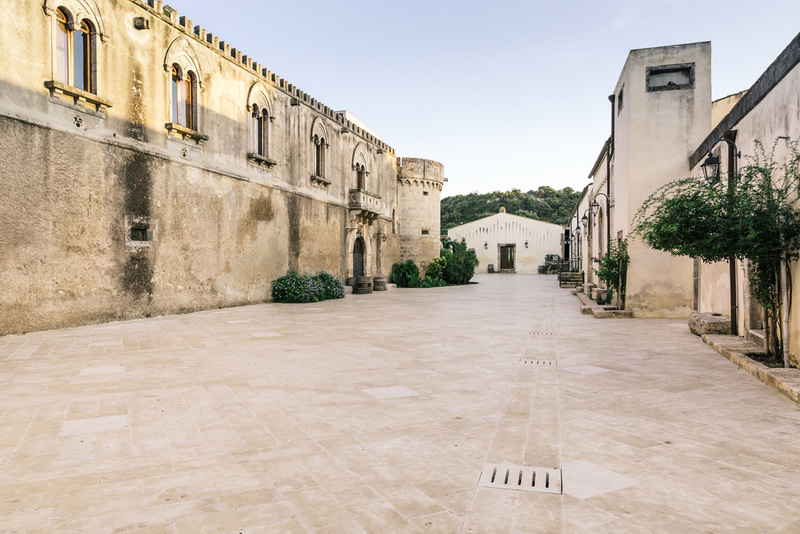 Hyblaean limestone is aesthetically pleasing, long-lasting, hard-wearing and weathers well: the most suitable material for paving in this specific historical context. 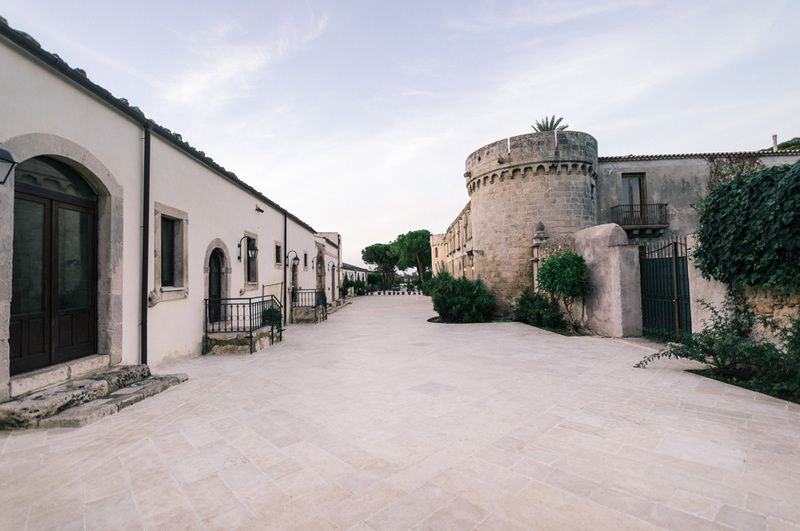 The design of the paving looks to the family’s historical seat in Ferla, a palazzo built in around 1700, the courtyard of which is decorated with black lava cobblestones, framed by limestone slabs. 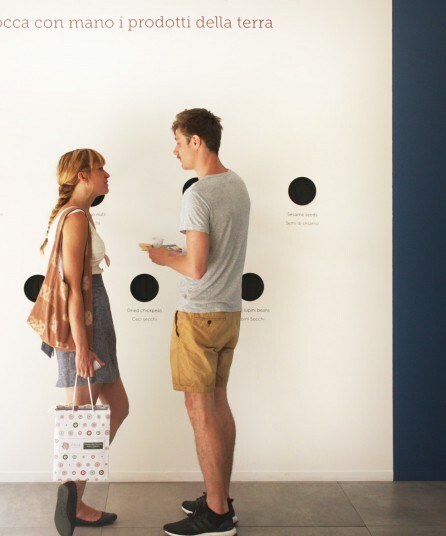 Indeed, the linear decoration on the ceiling of the Castle’s dining room has the same motif. 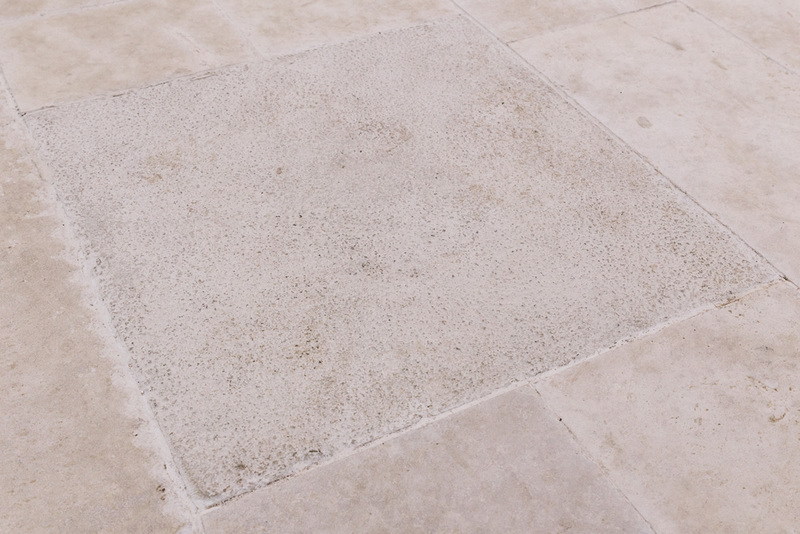 The new design uses the same geometry but in a single stone and colour, with a subtle variation in the texture of the central stones, which have a rougher surface. 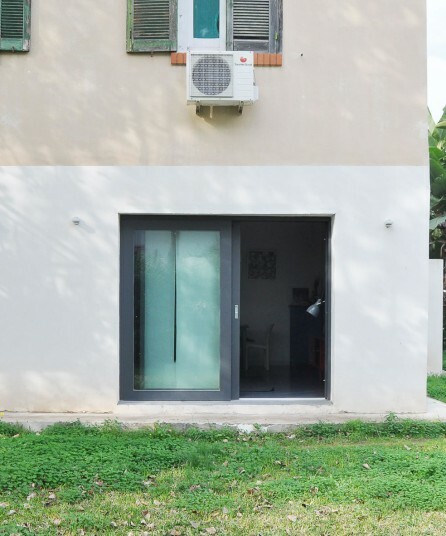 In addition, a system of inclines has been incorporated into the project to improve the flow of rainwater as well as restoring the fixed furniture and vertical connections between the various blocks which face onto the space. 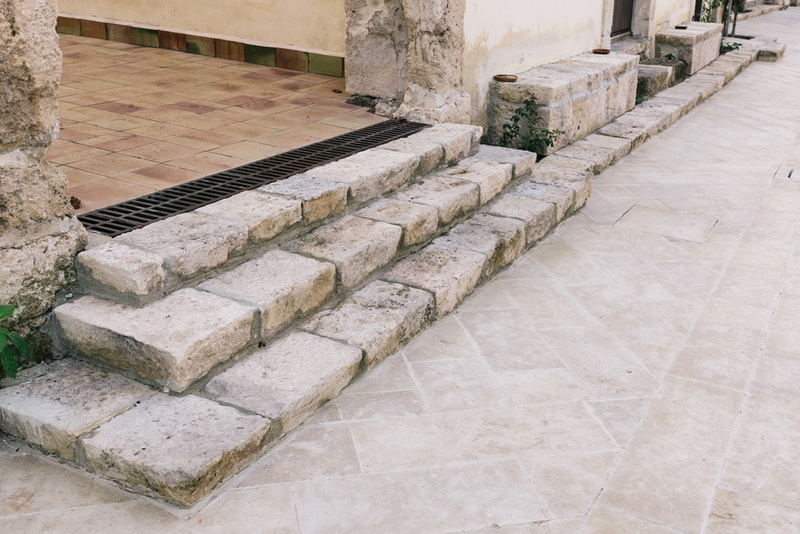 For this, antique disused stones from around the building complex were re-used.